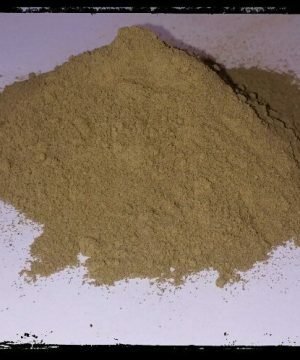 Kratom Sample Pack – MomAndPopsShop.com = Let us help you Shop. If you are new to this amazing herb or unsure which strain you will enjoy most try this sample pack!!! Chose any 5 varieties 2oz each!!! You will receive all 5 strains packaged separately to total 10oz!!!! Variety is the spice of life so check it out!!! If you are new to this amazing herb or unsure which strain you will enjoy most try this sample pack!!! 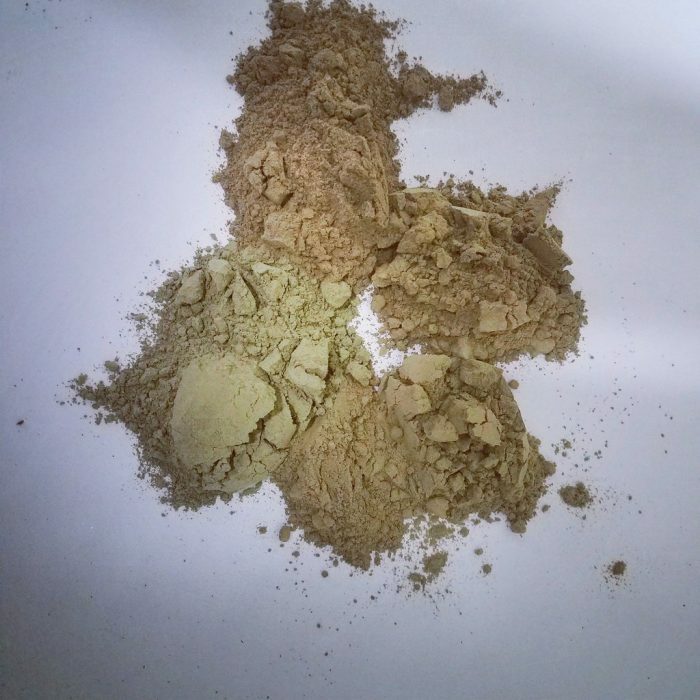 We Chose any 5 varieties 2oz each!!! You will receive all 5 strains packaged separately to total 10oz!!!! Variety is the spice of life so check it out!!! We will include Red Bali, Green Bali and White Maeng Da. Plus 2 of our choice.